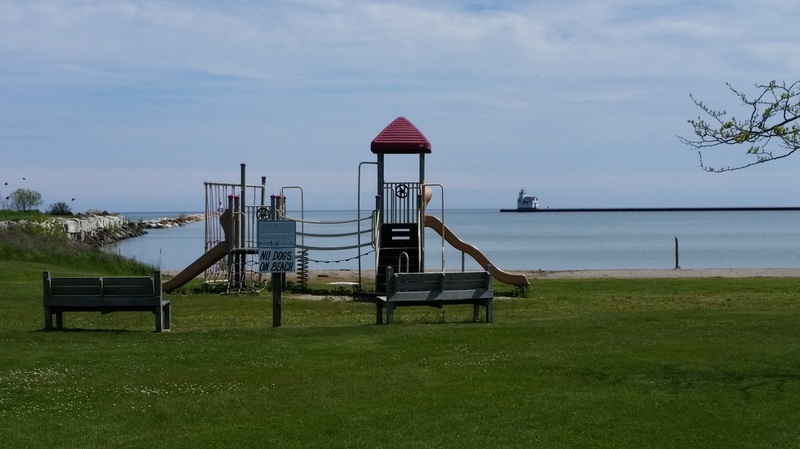 A security deposit is $75 for use of Father Marquette Memorial Park, and a $50 security deposit is required for use of the Harbor and Kieweg Parks (refunded within 48 hours if upon inspection the facilities are cleaned adequately). In addition, there is a $25 usage fee for use of the facilities (waived for non-profit organizations and City residents). 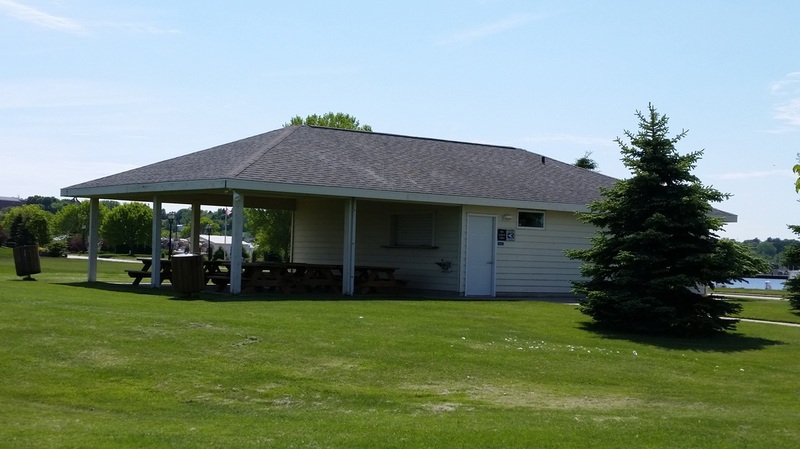 To reserve any of the below park facilities, please complete the Application for Facility Use Form and return it along with your security deposit and usage fees, if applicable, to City of Kewaunee, 401 Fifth Street, Kewaunee, WI 54216. For scheduling, availability, and other questions, please contact us at 920-388-5000 or email us at admin@cityofkewaunee.org. 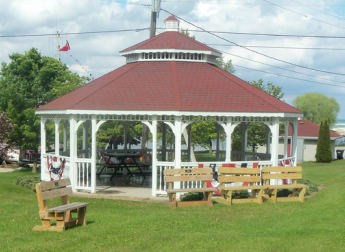 Located at the intersection of Milwaukee and Harrison Street along the Kewaunee Harbor, the Harbor Park Gazebo is available for family gatherings and events on a first come, first served reservation system basis.